iOS / Android: The classic Lemmings experience is finally (and officially) available for your smartphone. Having spent many an hour cursing out the stupidity of the these digital creatures, I’d normally be pretty excited to tackle their many logistical challenges while commuting, standing around, or sitting in bed. Unfortunately, Sony really punted on this mobile port. 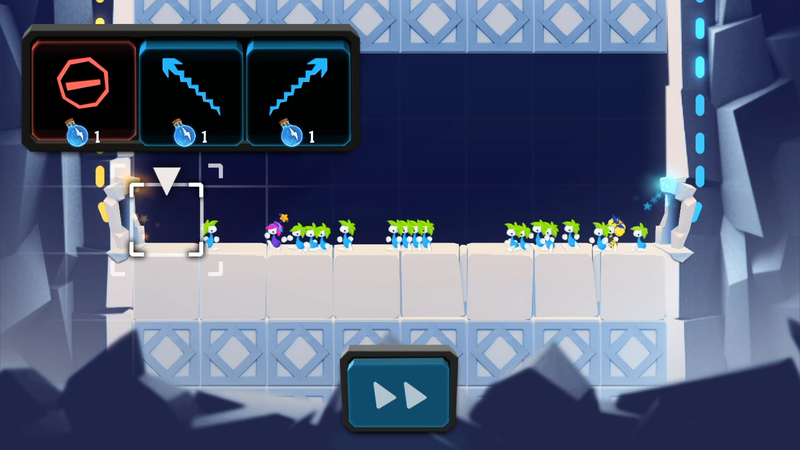 Lemmings is, and has always been, the perfect mix of frustrating and fun. The Lemmings game for iOS and Android is more the former than the latter, since Sony went overkill with its free-to-play mechanics. You can’t purchase the game outright. As Engadget notes, playing through the game’s levels expends “energy,” and you have to wait for that to build back up to play more Lemmings. You can always pay to refresh your energy, of course, but the best you’ll be able to do is an “unlimited” in-app purchase for $7, which only lets you play as much as you want for a mere two hours. Lame. This game is a faithful recreation of Lemmings’ gameplay, and I love that you can try it out without having to pay a penny.